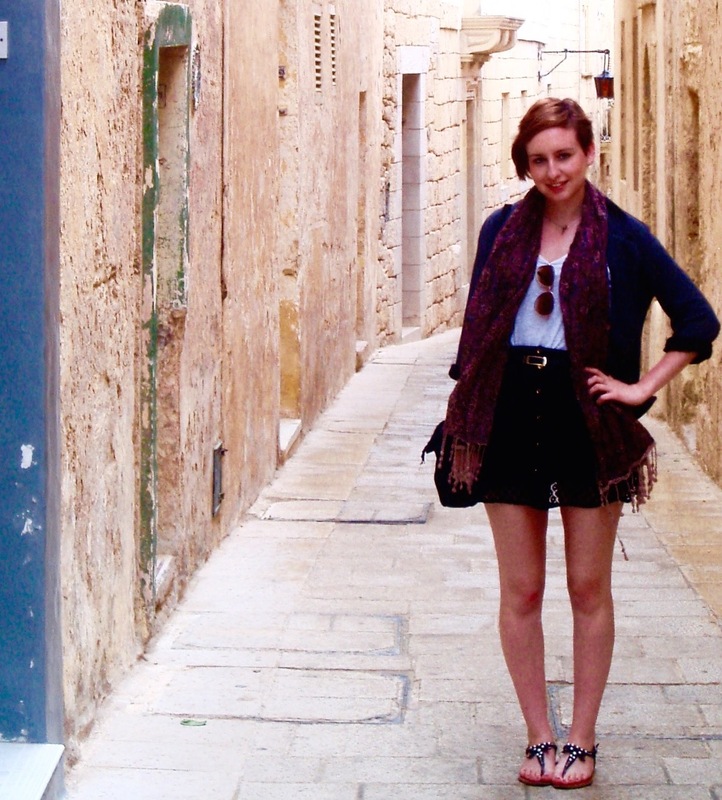 Starting this blog was a simple and obvious decision – I love to travel, I have stories to tell and hopefully people will read something they find interesting. As I currently work full-time, I'm not in a position to travel for months on end, but I like to research new places and plan adventures for the future. 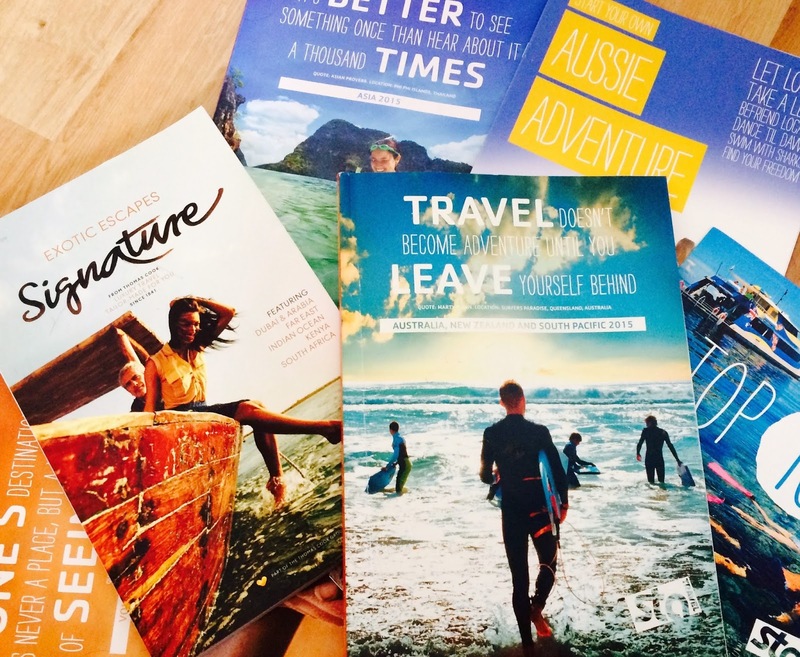 I recently found myself browsing travel brochures, lusting over different places and adding to my bucket list. These are some of the places I'm dying to see. For some reason I've always had a fascination with Japan and I can't understand why it's not top of everyone's list. From the bright lights of Tokyo to traditional Kyoto and the beautiful Japanese countryside – this place seems to have it all. 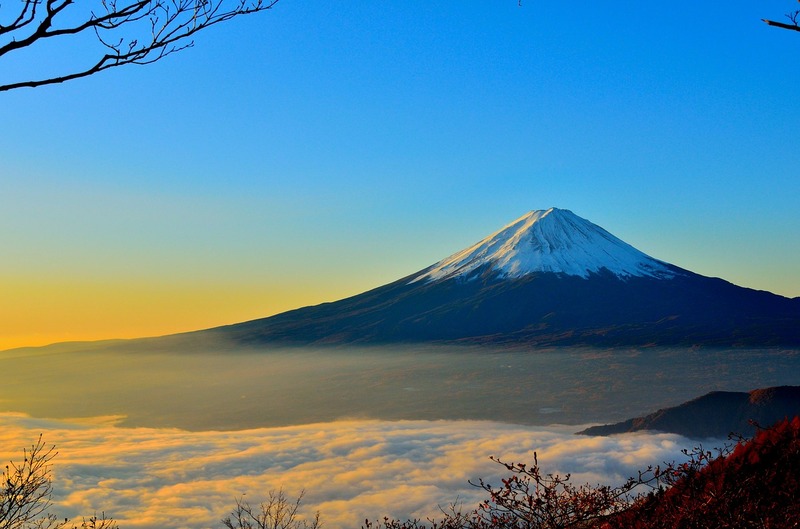 I'd love to journey on the bullet train, sleep in a capsule hotel, see Kyoto's temples and visit Mt Fuji. I was disappointed when I wasn't able to go to Australia after my trip to Fiji. Being from England, I think there's something about Australia that calls to us... the hot weather, beautiful beaches and laid back lifestyle are all things I really want to experience. Diving the Great Barrier Reef would be incredible, and sailing the Whitsundays and visiting the outback are top of my list. 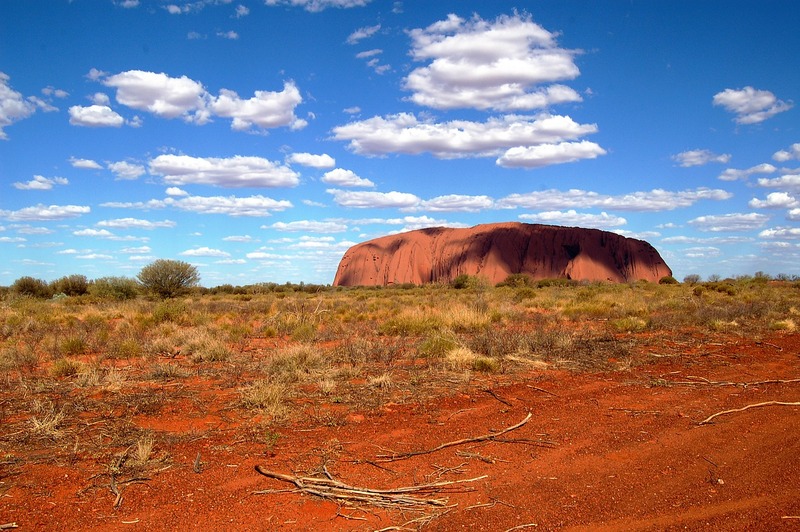 When I go travelling, what I think appeals to me most is getting back to nature and seeing a country's natural beauty. 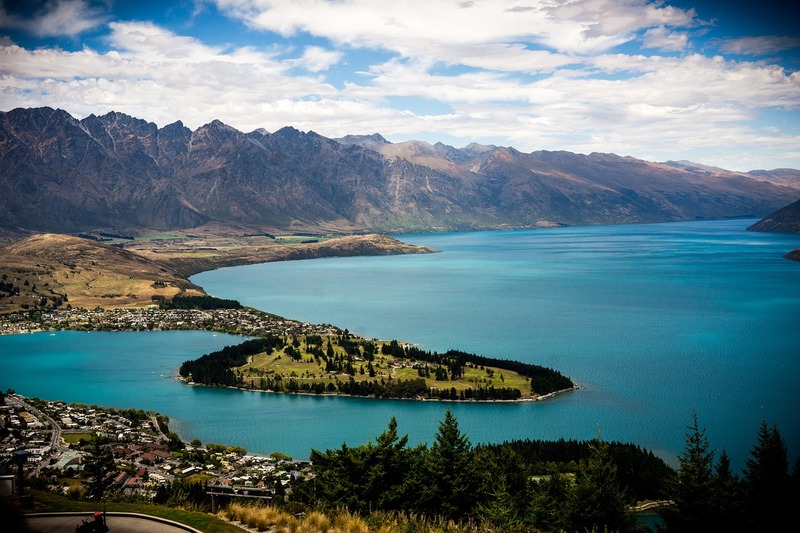 New Zealand looks incredible and it has everything – mountains, glaciers, vinyards, amazing beaches – and Hobbiton! I'm dreaming of hiring a campervan and taking in the amazing scenery. Since I completed the Three Peaks challenge in the UK, apparently I can't get enough of mountains. Hiking the Inca Trail to Machu Picchu is high up there on my list (pun intended...). 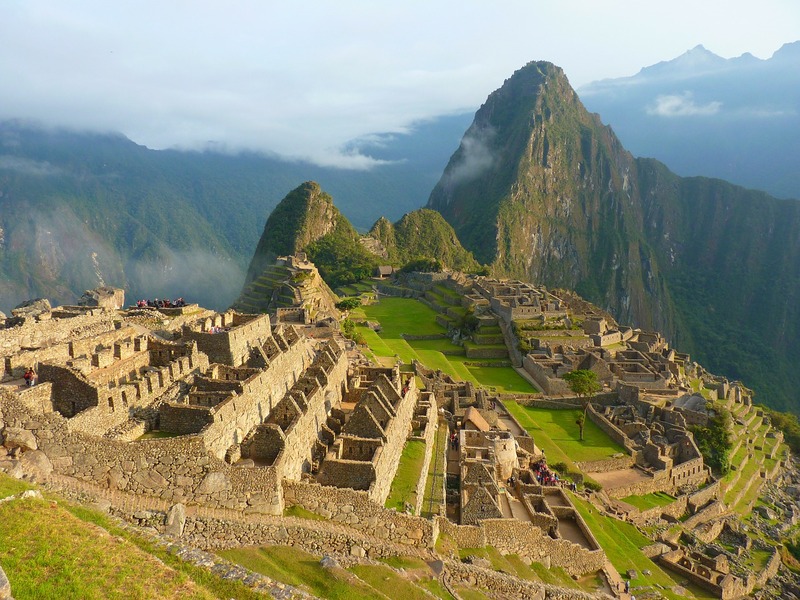 Not only do you get to see the Inca pavings and ruins and some unbelievable mountain and jungle landscapes, it would be an amazing achievement, too. I'd also like to find time to explore the Amazon rainforest. 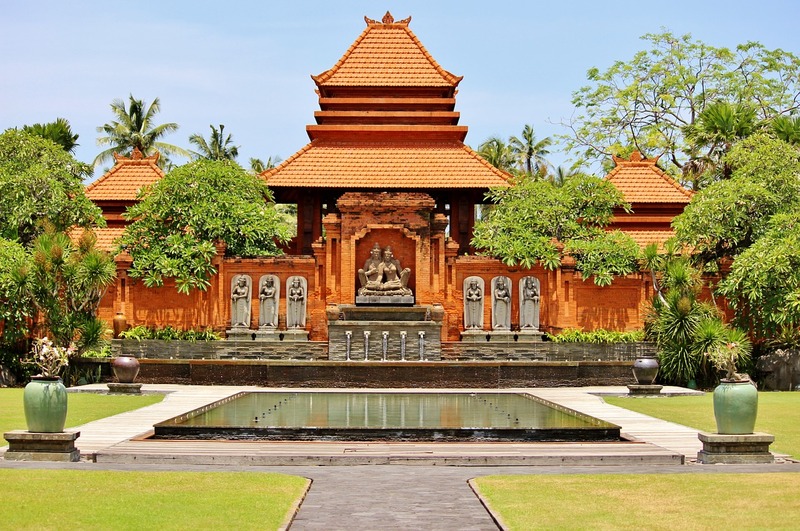 Bali seems like the perfect destination – as well as golden beaches and lush rainforest, you can also immerse yourself in the rich and diverse Balian culture. I was researching a trip to Bali last year but couldn't find the time to squeeze in a three week visit – I now can't get this destination out of my head! There are over 10,000 temples to visit and I would also want to see the festivals and events that set it apart from anywhere else. Nearer to home, I'd really like to visit Greece. I'd definitely like to see Santorini with its stark white houses and brightly coloured doors, as well as the secluded beaches. 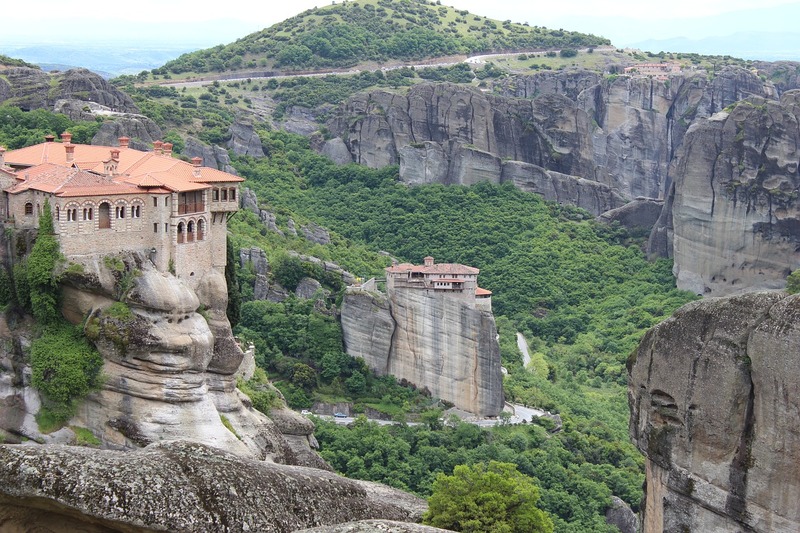 I also would looove to visit the Meteora because the pictures look stunning.